Keep your retail customers engaged with regular betting opportunities. 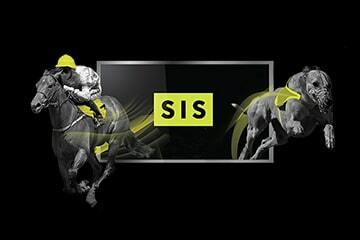 The SIS Spanish Channel provides Spanish (and Spanish speaking) retail bookmakers with a high-quality broadcast service providing a betting opportunity every 3 minutes during regular shop opening hours. SIS Spanish includes some of the most exciting horse and greyhound content from UK, Ireland and Dubai to ensure punters are engaged no matter the time of day. With a betting event every 3 minutes, your customers will always have something to keep them in your shop for longer. 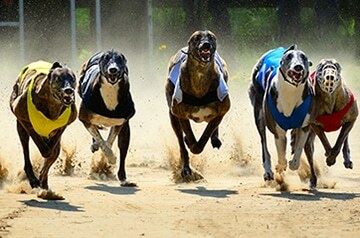 Exclusive content includes premium horse racing from UK, Ireland and Dubai plus greyhound racing from UK and Ireland.